Hi There! I wanted to re-share this article from the past year. This past week reminded us in the east coast of the how cold this winter might be. If the winter is anything like last year, then we are in for a brutal cold season. In the cold winter season, our skin becomes dry, dull, flaky, and sometimes even more reactive. Who wants to look like this especially during the holiday season? I for one fall, am in huge predicament each winter. My skin is so sensitive to the cold that my face becomes red and flaky and sometimes, I get hives from the cold. When I come home to warm indoor my skin becomes dry from the heating systems. If you go through the same experience as I do each winter there is a solution for your predicament. We don’t need to hide ourselves during the harsh winter season. We too can winterize our skin and embrace the warmth of the holiday season with open arms. First of all, just remember not all skin types are the same. Hence, the best option of course would be to go to an esthetician or dermatologist who can analyze your skin type, troubleshoot your current skincare regiment and advice on the best product for you. However, since I already knew my skin type, I went to my local Body Shop, and talk to a store person there and ask them what to do. Since my skin is extra sensitive, they recommended their Aloe Vera moisturizer along with their Vitamin C regimen. I have to say, I did see a difference in my skin. For the winter, the key to winterizing your skin is moisturizing and hydration. Make sure that you choose an oil-based moisturizer, not a water-based one. 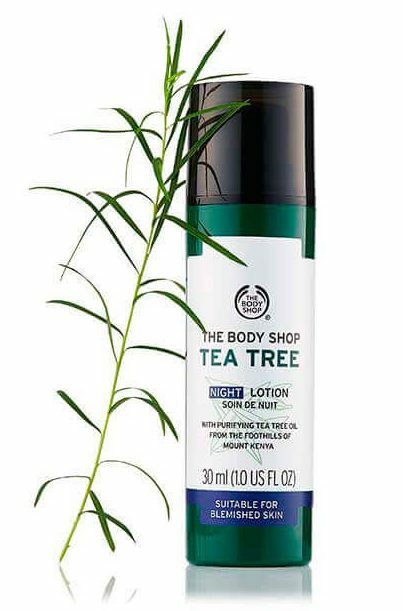 Just as an example, lotions labeled as “Night Creams” are oil-based. I use natural organic essential oils on my skin, but I am very careful as to how much I use on my skin since my skin can breakout quite easily. According to WebMD, olive oil, avocado oil, mineral oil, primrose oil, or almond oil will not clog your pores. You can apply small amount to your skin. I always wipe away extra with a soft wet cloth. According to New York Dermatologist, Dr. Doris Day, a little bit of almond and coconut oils massaged gently around the eyes can help hydrate wrinkly skin under the eyes, but take care not to get it in your eyes, she said. Every other night, I wash my face with a homemade scrub of with mixture of organic raw honey, organic extra virgin olive oil, and sugar. The honey is anti-inflammatory and a great moisturizer as well, and the scrub leaves my face soft and smooth. 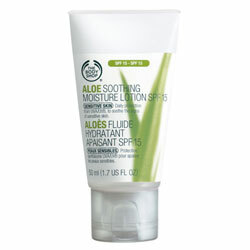 It is also great for acne treatment, eye de-puffing and exfoliating scrubs. It’s excellent for treating eczema as well. On the alternate days, I use mask made with organic raw honey, pure almond oil, avocado oil, and little yogurt. Yogurt is full of lactic acid that has wrinkle banishing properties. 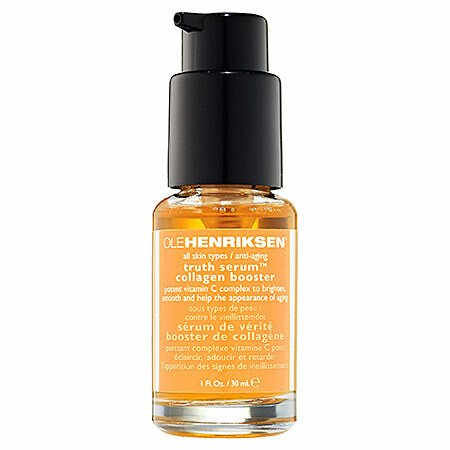 In addition to moisturizing, I use the Body Shop Vitamin C Energizing Face Spritz that always gives me a boost of vitamin C and the Ole Henriksen Truth Serum Vitamin C Collagen Booster and Body Shop Tea Tree Night Lotion. Every morning, I apply the Vitamin C Spritz along with Aloe Soothing Moisturizing Lotion with SPF 15 under my Smashbox Blemish Control Primer and makeup. 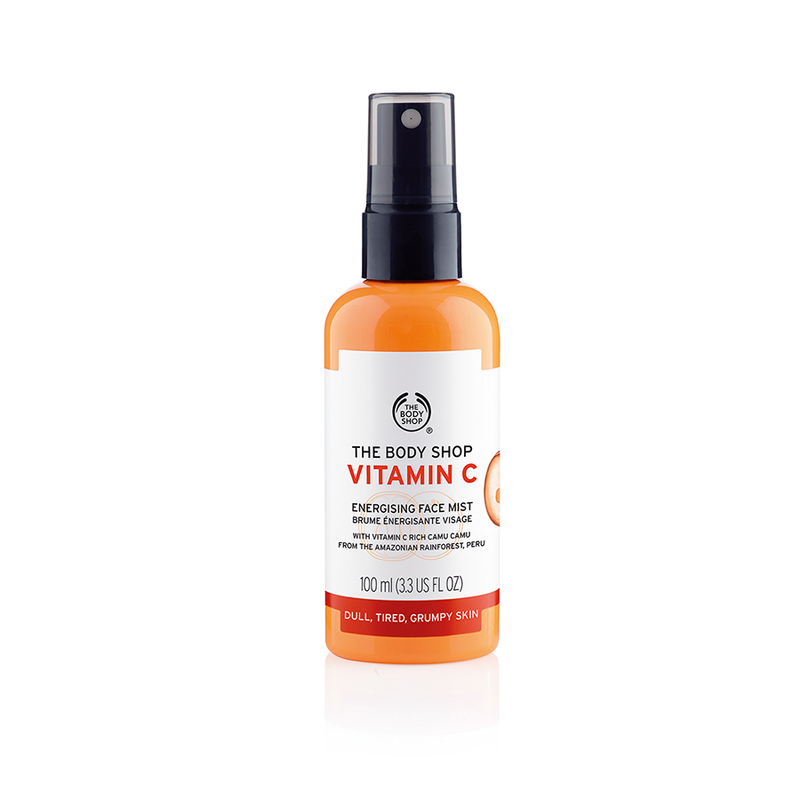 Those who want higher SPF, Vitamin C Glow Protection Lotion SPF 30 is also a great option. Using sun screen is another key to winterizing your skin. Just Like your face, you aIso need to protect your hands and feet during the brutal winter months. In order to protect your hands, aways make sure that you wear your gloves when you go out In the cold weather. Additionally, always make sure that your hands are always moisturized. 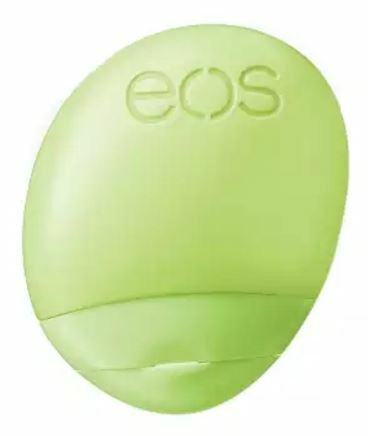 l rely on my eos Refresh Everyday Lotion in Cucumber to keep my hands hydrated. 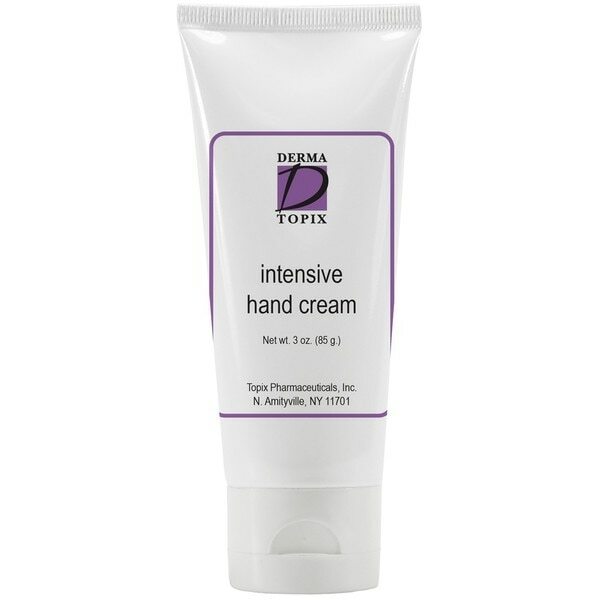 Derma Topix lntense Hand Lotion is another hand lotion that will give your chapped hands the intense moisture the cold and hersh winter months without the greasy feeling. As for your feet, if you never seem to find the time (and/or hate wearing socks overnight to help your foot cream soak in, as dermontologists so often advise), multi-task this with your workouts. Apply Aquafor under your socks before going to gym to deeply moisturize and reduce calluses and blisters too. My grandma always wore socks after applying pretroleum jelly to her feet and she always had baby soft feet until the day she passed away on her 84th birthday. In addition, always wear sunglasses in protect your eyes from the sun. Wear sunglasses to protect the area around your eyes and your eyes themselves. You can get sunspots and even skin cancer on your eyelid. Furthermore, also make sure that your lips are moisturized as well. As I have mentioned in a previous post, eos Smooth Lip Balm Sphere in Mint is my favorite. Smooth on the refreshing essence of sweet mint lip balm and give your lips the moisture they crave. This lip balm is 95% organic, 100% natural, and paraben and petrolatum free. Packed with antioxidant-rich vitamin E, soothing shea butter and jojoba oil, it keeps your lips moist, soft and sensationally smooth. In conclusion, just because it’s winter it does not mean that your skin does not need protection from harmful UV ray. Follow these steps and you and your skin are ready to face the harsh winter. Nevertheless, not all skin types are the same, talk to you esthetician or dermatologist, or product store specialist. I know I am and my skin for sure are finally in the looking forward to this winter so far. How do you prepare for the winter. Happy reading! This entry was posted in Beauty, Beauty products, DIY beauty and tagged Aloe Soothing Moisturizing Lotion with SPF 15, Body Shop, Body Shop Tea Tree Night Lotion, Body Shop Vitamin C Energizing Face Spritz, Ole Henriksen, Ole Henriksen Truth Serum Vitamin C Collagen Booster, Smashbox Blemish Control Primer, WInter skincare by allaboutme31. Bookmark the permalink.